Now is the time to get your wardrobe in order, before you start packing things away for the new season. 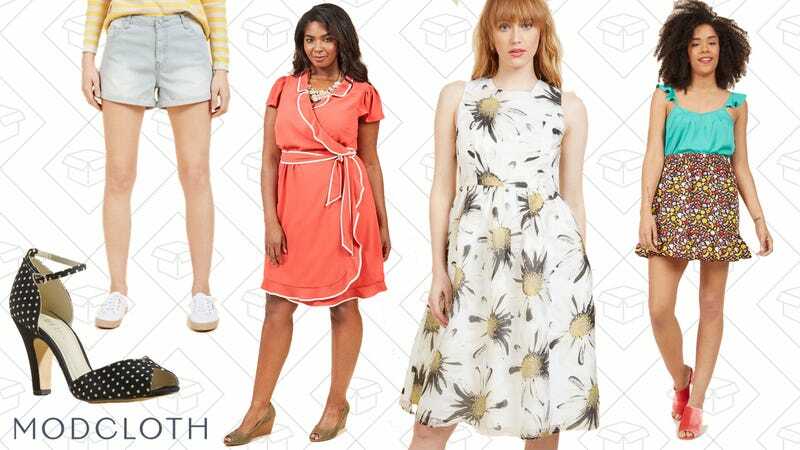 Right now, ModCloth is giving you 25% off everything that they have in stock, no code needed. Just add your favorite pieces to your cart to see the discount. There is so much to choose from, so get ready to take a little bit of time to look through.